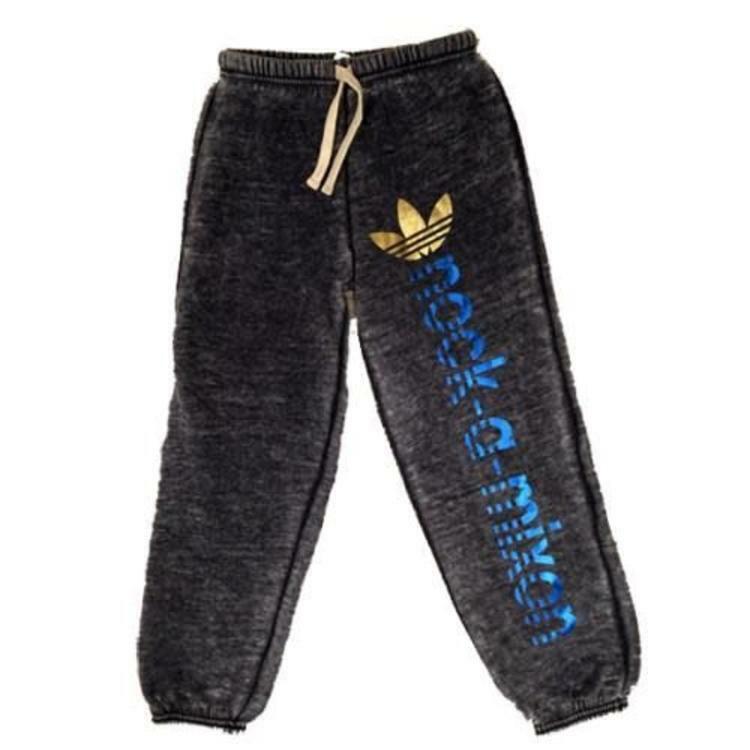 These sweats are completely unreal. So soft and cozy and we just want to live in them! Any camp name. A must for this summer!